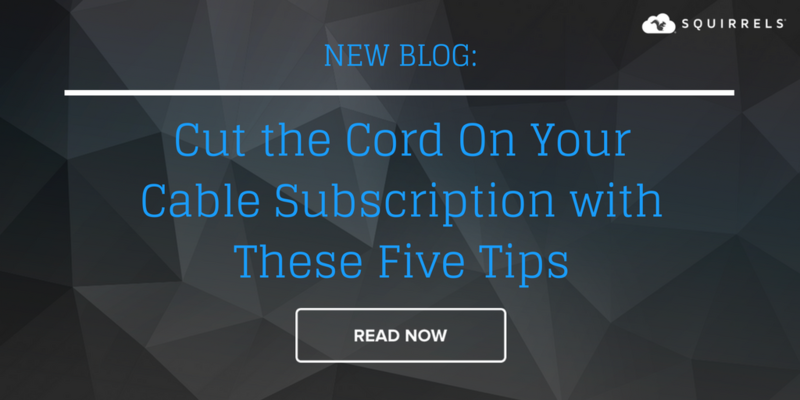 If you’ve been thinking about cutting the cord, there are a few bases to cover to make sure you’re not stuck without your favorite shows. 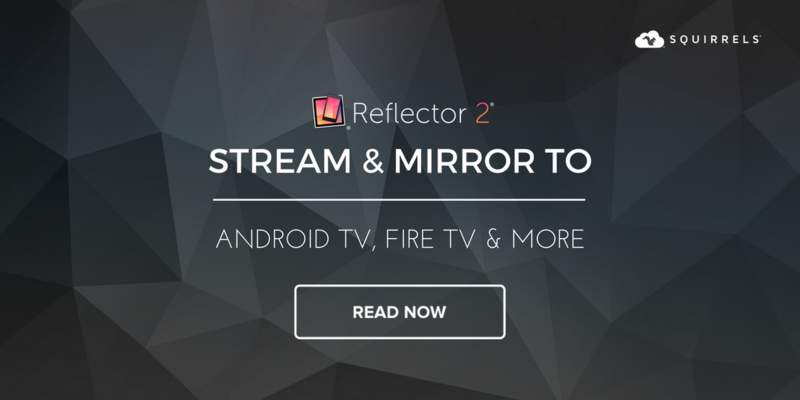 Reflector 3 brings Miracast, a new UI, improved speed and reliabilty and more. Reflector Teacher is built on the same tech and streamlined for classrooms. 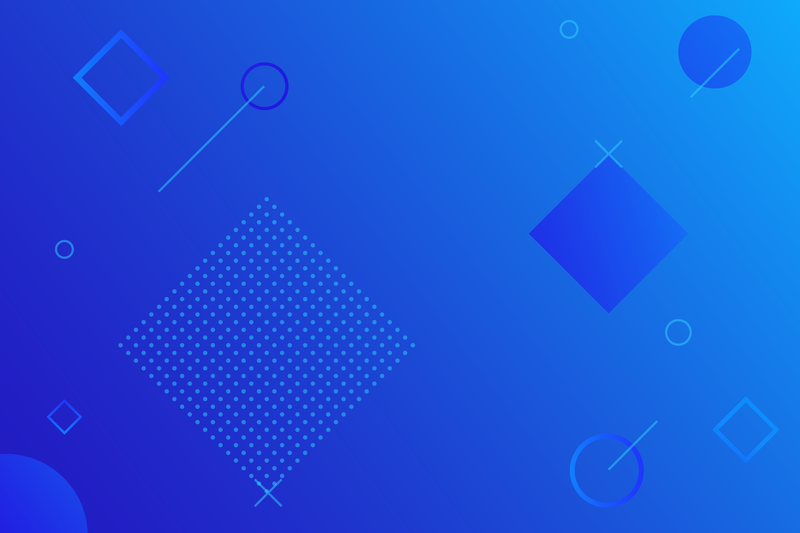 Introducing DropStream. Drag and drop media content to begin streaming from a computer to a bigger screen and louder speakers. Seriously, it’s that easy. 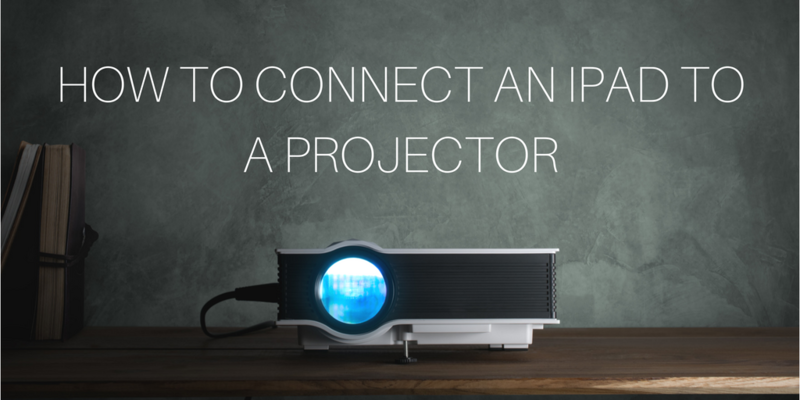 Need to know how to connect an iPad to a projector? There are at least three different ways, but you should avoid two of them. Learn the best way to connect. 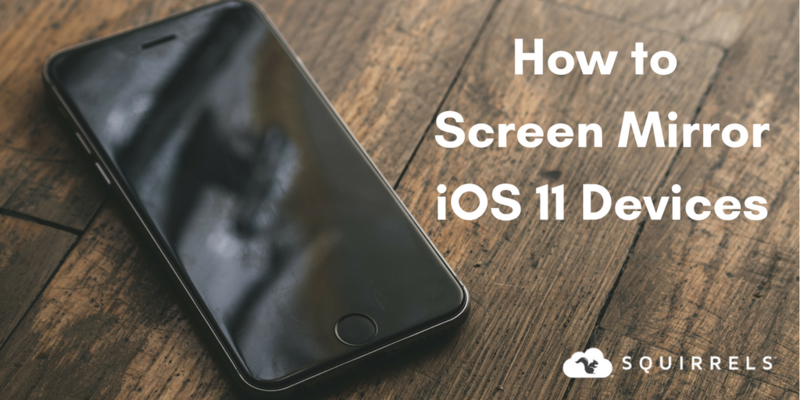 The best way to screen mirror iOS 11 devices such as iPad, iPhone and iPhone X to Mac or Windows computers is with Reflector 2 software. This is a How-To guide. 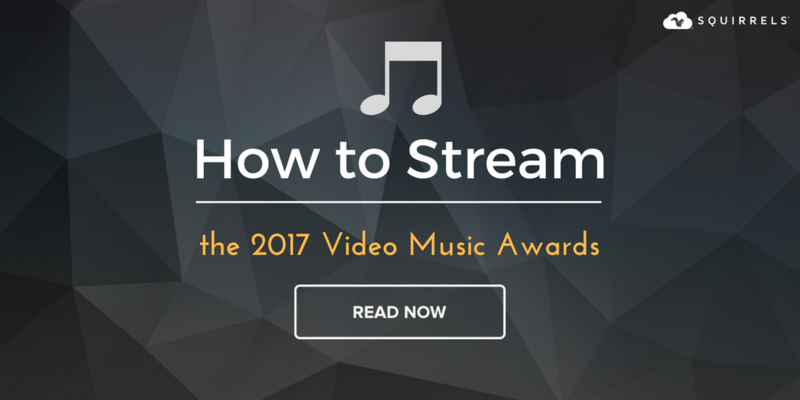 There are several ways to stream the 2017 VMAs. Use these services combined with AirParrot 2 to watch the show on your TV for free. 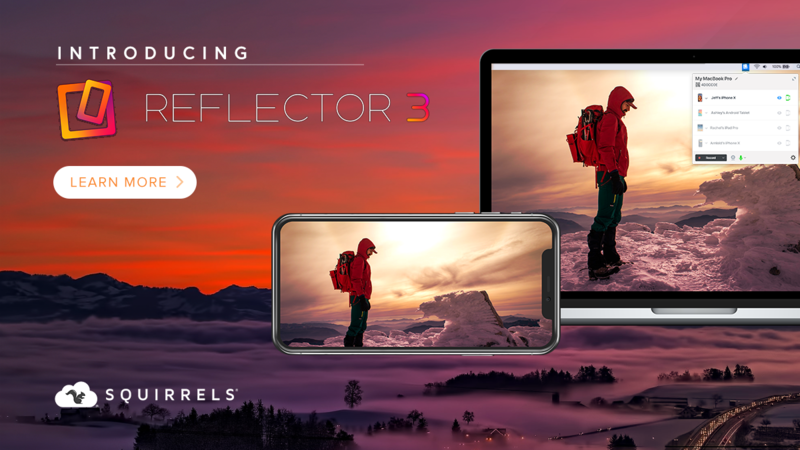 Reflector 2 adds mirroring and streaming to a number of devices including Nvidia Shield, Fire TV, Razer Forge TV and more. Watching the 2017 PGA Championship without cable is easy with these cord cutting tips (& a little help from AirParrot)! 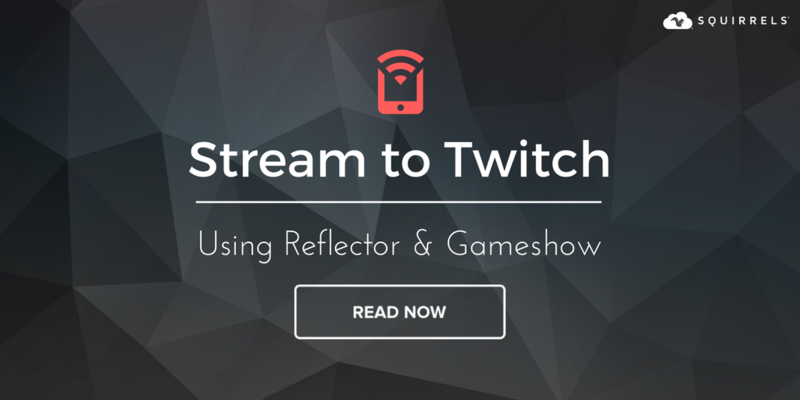 There's a way to wirelessly stream your Android and iOS devices to Twitch using Gameshow and Reflector. Here's how. 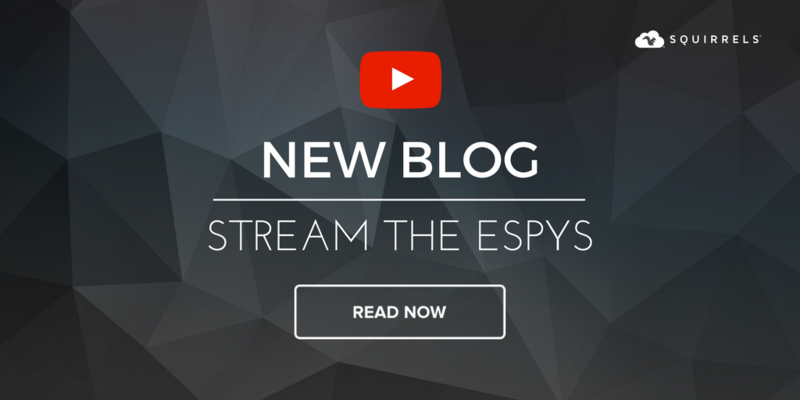 A number of services offer ways to legally stream the 25th annual ESPY awards. 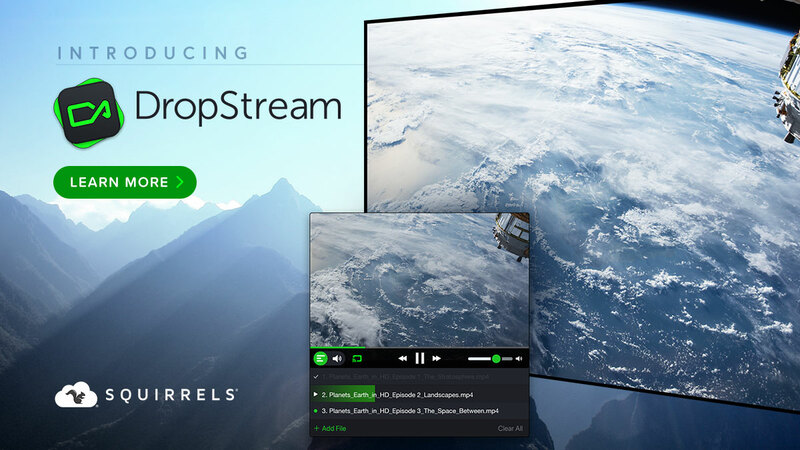 AirParrot sends the stream to your TV for bigger picture and sound!